The ruling conservatives won Spain’s second election in six months, with more seats but still short of an outright majority. 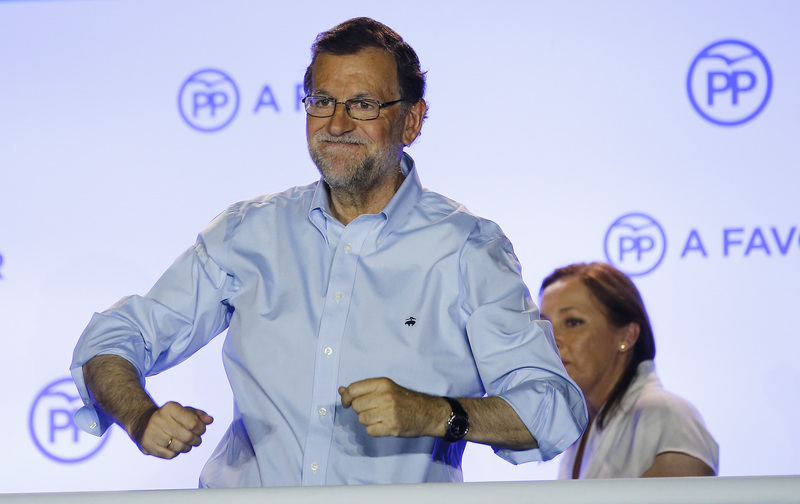 The socialists held second place above radical Podemos. What comes next is horse-trading, but the wane of populist parties is a positive for investors. Spain’s ruling conservative People’s Party (PP) won a general election on June 26, six months after the last inconclusive vote. The PP gained 33 percent of the vote and 137 out of 350 seats in the parliament, 14 seats higher than in December but still short of the 176 needed for a majority. The Socialist party came in second with 22.7 percent of the vote and 85 seats, down five seats from December yet better than expected. Unidos Podemos and parties backed by its affiliates came in third with 71 seats and 21 percent of the vote, while centrist Ciudadanos lost eight seats to finish with 32 seats. The rest of the vote was gained by mostly nationalist parties. The radical pro-independence party ERC in Catalonia obtained nine seats - the same as December. The Basque Party won five seats, down one from the last round. At 0952 BST, Spain’s IBEX 35 index was down 0.15 percent to 7,776 points.